Amid great expectations, the Finance Minister Arun Jaitley has presented the Union Budget 2017-2018 in the Lok Sabha. Automobile manufacturers in India had already expressed their expectations from the Union Budget. While more details of that are still not out, Jaitley announced that 140,000km of highways have been built in 2014-15, exceeding that done in the previous three years. 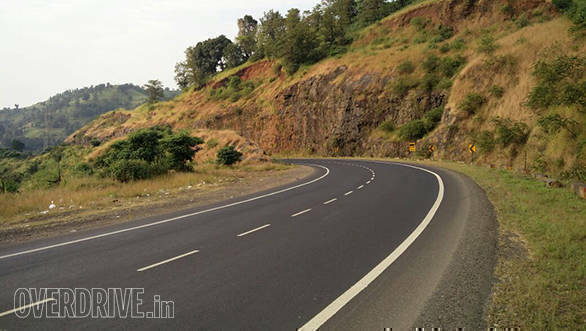 Jaitley further added that 133km roads per day were constructed under the Pradhan Mantri Gram Sadak Yojana (PMGSY) which is double to that done on 2011-14 at 73km per day. The finance minister also raised the allocation from Rs 57,676 crore to Rs 64,000 crore in FY18 to accelerate the development of the national highways. All of these are expected to boost the automobile sector in India.